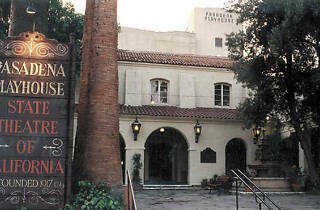 Photograph: Courtesy Freed14 Pasadena Playhouse. 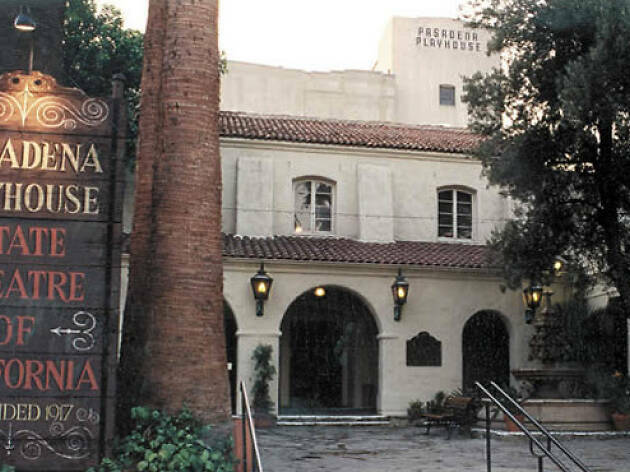 Built in the '20s and revived in the '80s, this gracious 672-seat venue made an impressive comeback in 2010 when it reopened after an eight-month 'intermission' following bankruptcy. The main space offers mostly new plays and musicals. Upstairs, in the Carrie Hamilton Theatre, is the brash young Furious Theatre Company (www.furioustheatre.org).